The fast and ubiquitous development of digital marketing was thought to all but kill outdoor or out-of-home (OOH) advertising. 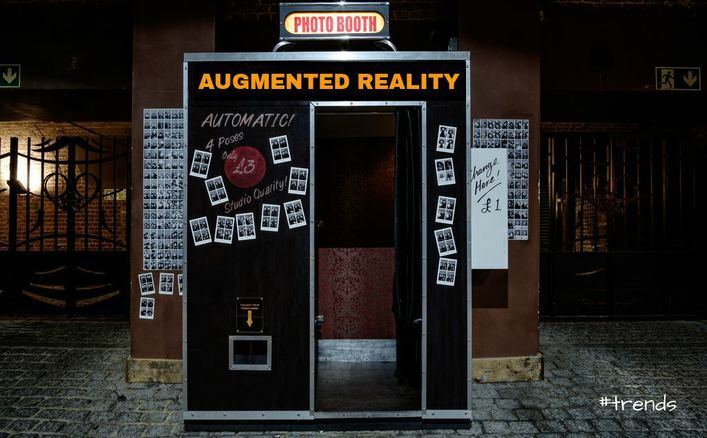 The latest advances in technology – such as augmented reality photo booths – have instead empowered it to explore new concepts and ways of interacting with the consumer. It’s a brave new (digital) world out there.